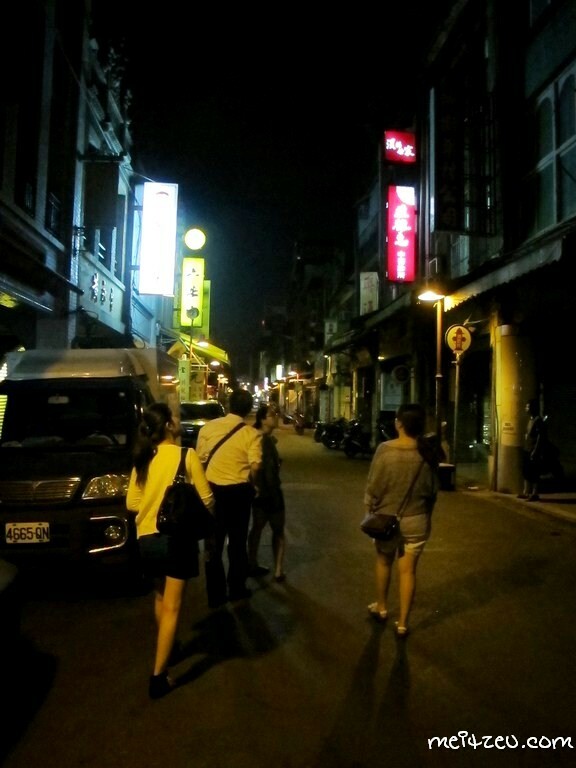 We were back to the hotel from XiMenDing （西门町）, and waited a local friend of Doggy's mom who was the person who brought us for the "night tour" via by foot from Zhong Shan MRT Station to Ning Xia Road Night Market and other places in Taipei.
" Snacks are the main pursuit at the Ningxia Night Market. 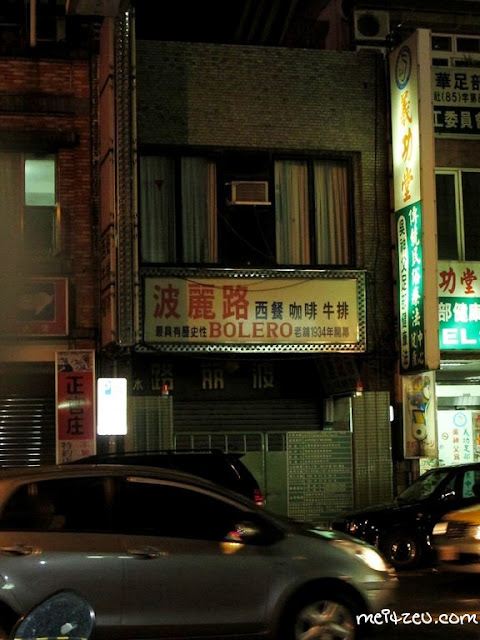 The area comprising blocks between Minsheng W. Road and Pingyang St. is a favorite of long-time Taipei residents, as it is home to shops offering old-time tastes. 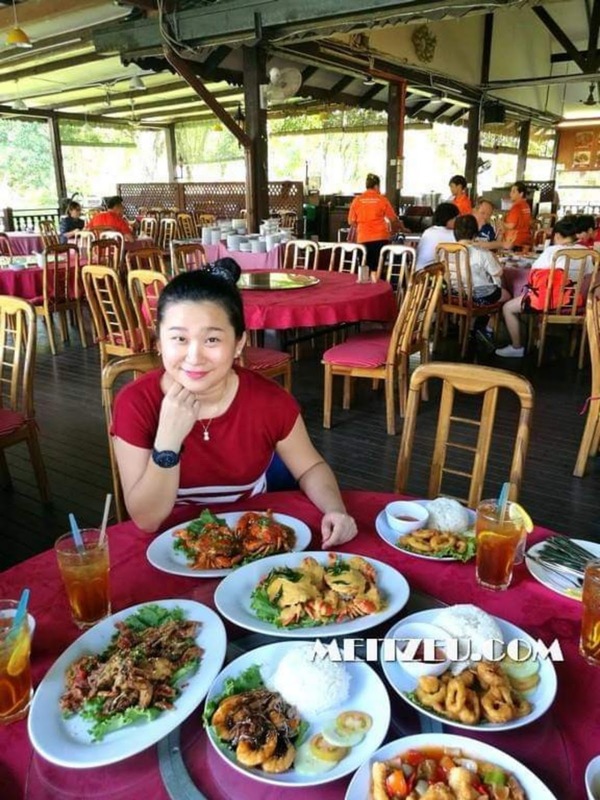 Among these are oyster omelets, shrimp omelets, grouper soup, satay beef, pig liver stew, Tainan rice cake, roe dressed in mayonnaise and Canton-style rice congee. 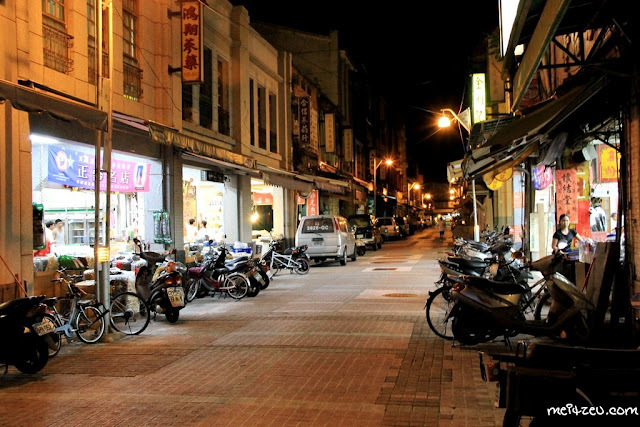 The most outstanding feature of the Ningxia Night Market is that separate lanes for vehicles and pedestrians have been laid out, allowing visitors to enjoy top-quality service at the area’s shops and eateries. Ningxia Night Market has been the leader in the move among night markets to introduce large tables for diners. 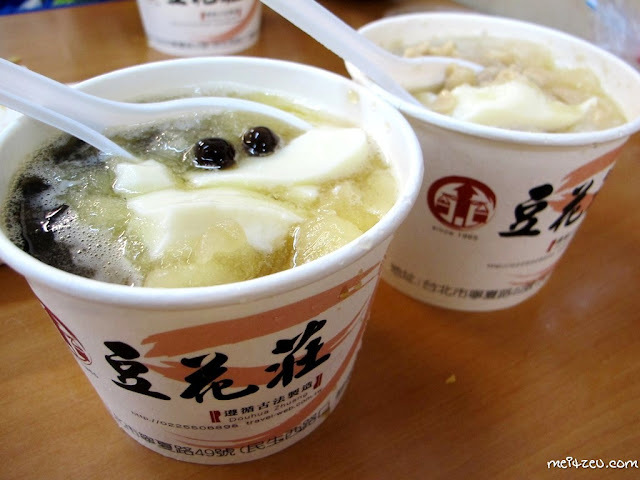 A reservation is your ticket to an unforgettable night tasting Taiwan’s traditional snacks. 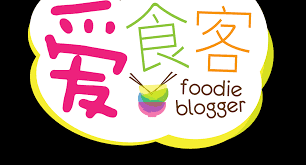 - Taiwan Food Culture. " 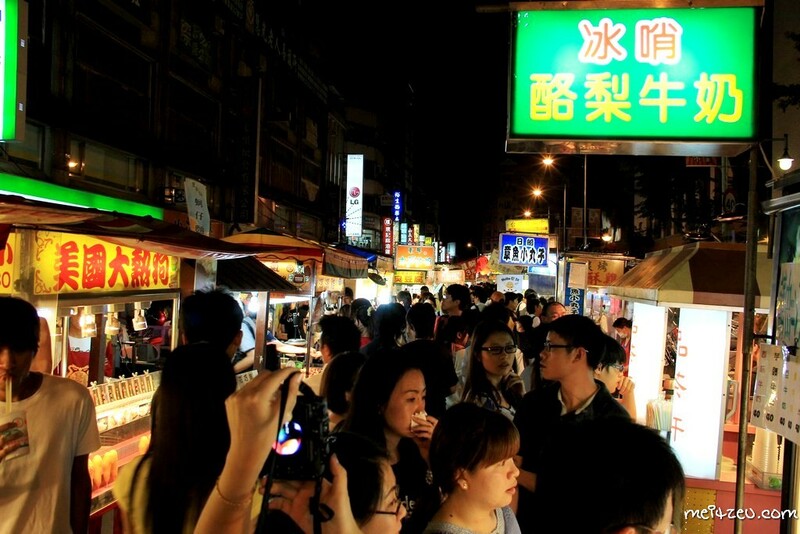 The night market is known as one of the most favourable night market for the local Taiwanese, it is not as large as Shilin Night Market, Taipei nor Feng Jia Night Market, Taichung. 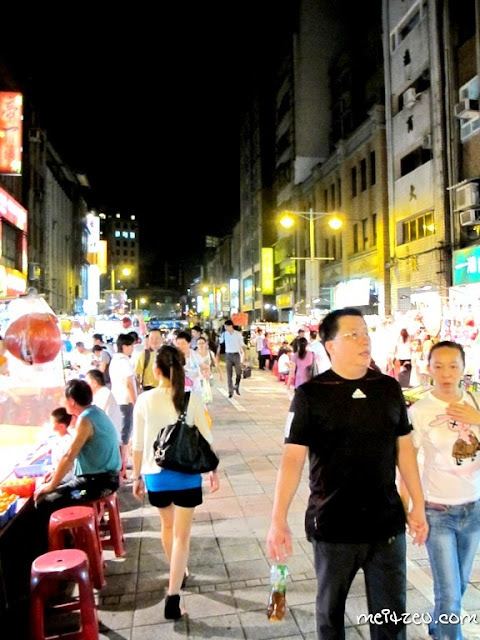 In one glance, we can see varieties of businesses that run by the local hawkers, in fact, we can play games, sitting there and enjoy the night life of Taiwanese. 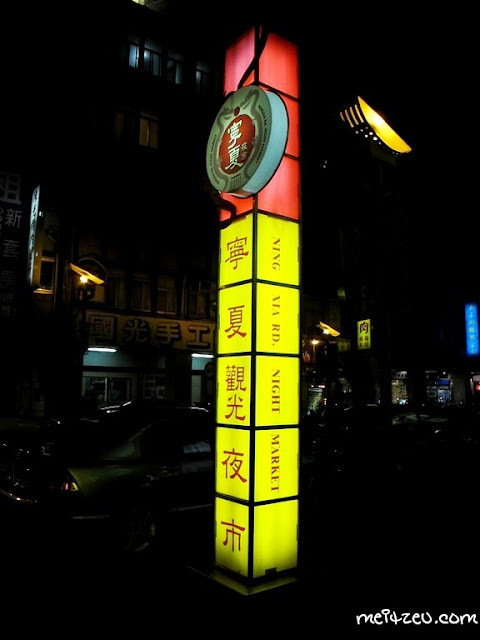 Located at Ning Xia Road No. 49 (Ming Shen Xi Road 民生西路口). The beancurd store is the most recommended dessert shop at Ning Xia/ Taipei. 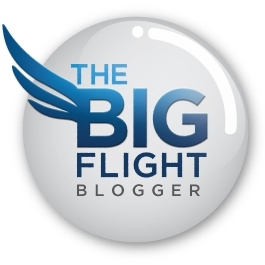 Moreover, the shop were introduced by many TV shows before! Even Japanese Food Show as well! After we visited Ningxia Night Market for dinner. We went for a short walk which became a lonnggg walk in the end, midnight in fact. The Taiwanese friend brought us the wrong way when we were walking back to our rest house. The oldest steak house in Taipei. Furthermore, we passed by (a few blocks away) the club for gangster as well! During the nigh, Taipei seems to be quiet while we were walking through the street. 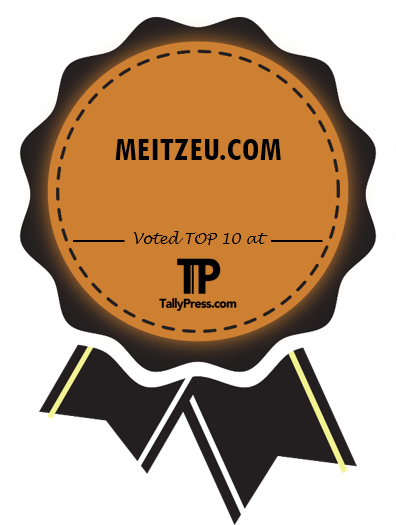 Well, experiencing the real life of local Taiwanese is another way for us as a tourist there. 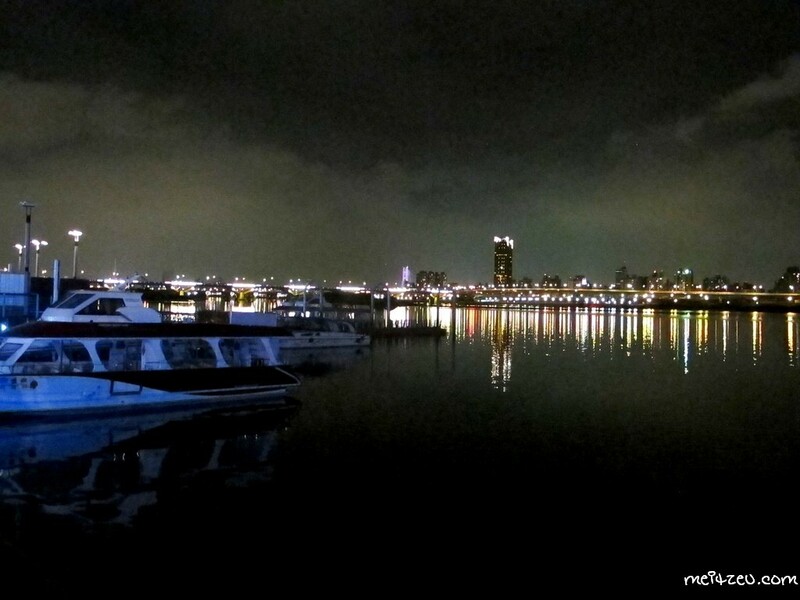 We went to Da Dao Cheng Wraft for a walk and enjoy the night scene of the sea. 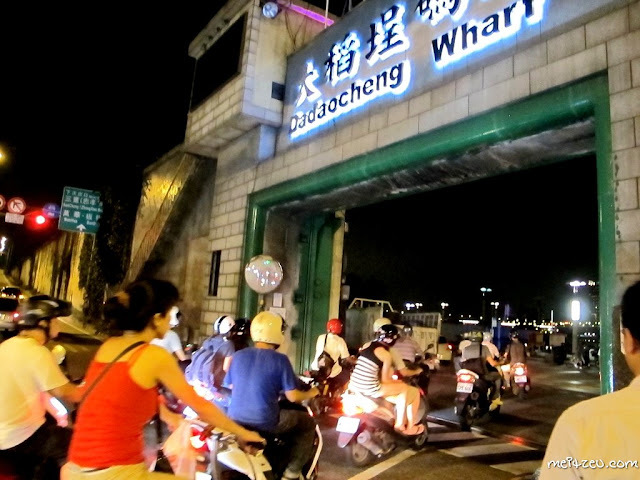 From what I had understood, the main entrance of Da Dao Cheng Wharf will be close when the sea water level is too high and streaming towards the city. That's the view of Taipei from Da Dao Cheng Wharf, the purple neon light bridge is Dan Shui (淡水), another tourist destination that worth for a visit. 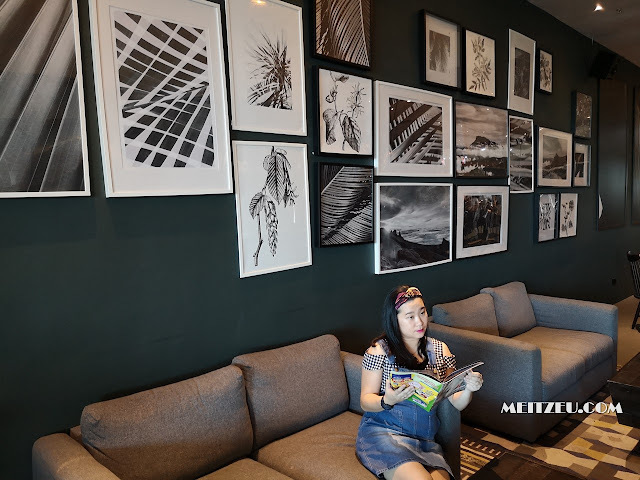 After the visit, we walked back to the rest house, despite of walking the wrong way and we took another 1 hour or more to walk, we were exhausted and had supper at our room before ending our day in Taipei! Ning Xia Night Market - Ningxia Rd. (between Nanjing W. Rd. and Minsheng W. Rd), Datong District. at the first glance, i thought the moon pan cake is mooncake! haha delicious looking! 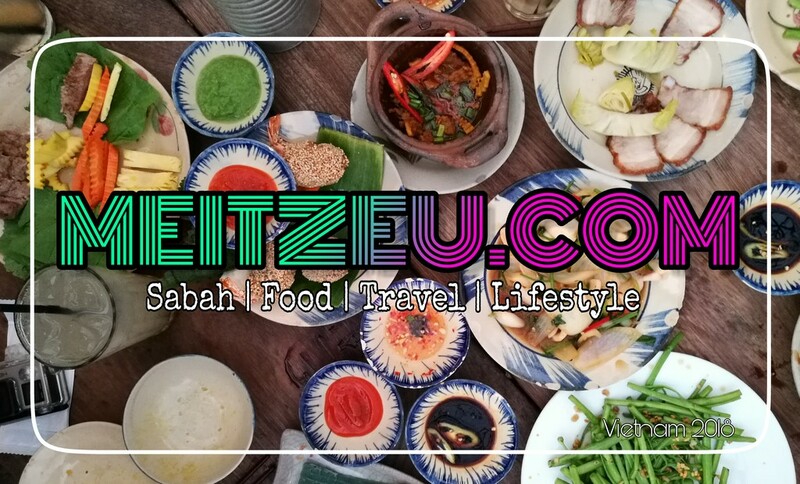 This is one of the place i really want to visit.. Those street food is so tasty.. 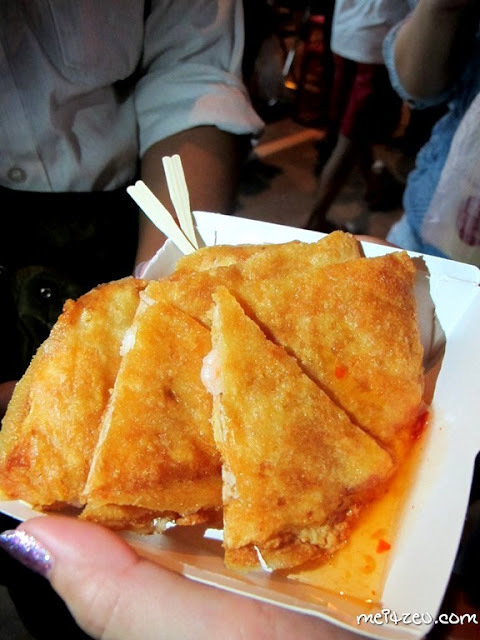 I forgotten if I have went to NingXia before but I surely miss the taiwanese street food! Wow so many yummy food! And I like that photo of Da Dao Cheng Wharf!